Carolyn just got her 25-year pin. That’s 25 years as a volunteer with the American Red Cross. Decades of service, of dedication, of memories. In other words, she gets the “stuff.” Things for day-to-day operations, as well as items and supplies necessary for larger events like disasters and emergencies. If what is needed is not available in-house she looks for in-kind donations or, as a last resort, she will buy it. “We always are mindful of the donor dollar,” she says. Carolyn first encountered the Red Cross when she was eight, through swimming lessons. She grew up to become a high school teacher, and when the coaches were required to have CPR and First Aid training, she became an instructor with the Red Cross. After her husband Chuck retired, they moved to Coachella Valley. “When we first moved out here, we played tennis and we played golf, but it’s not enough. It’s very self-indulgent. It’s not very satisfying. After a while it gets old,” says Carolyn. Although they do Disaster Action Team (DAT) responses together, they have different responsibilities once they get on site. 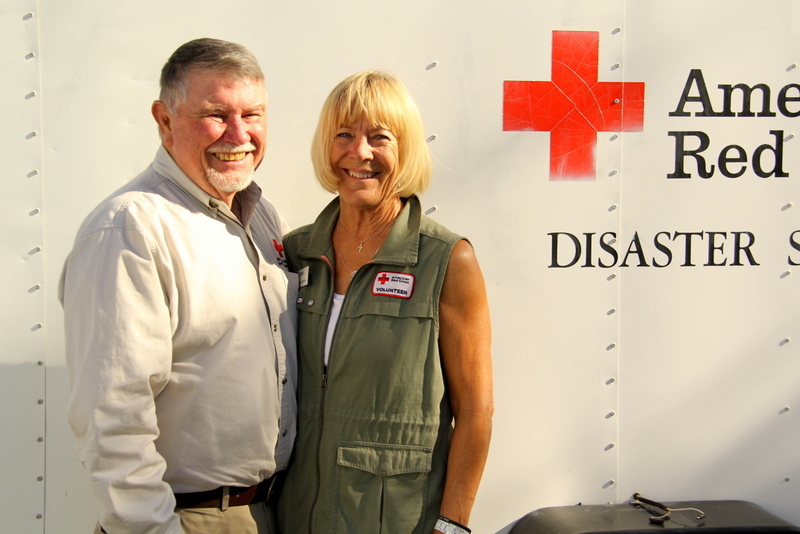 As the Disaster Program Manager’s volunteer partner, Chuck is a liaison between the paid staff and the volunteers. They call them the YES moments. Chuck and Carolyn once had a client who experienced a home fire and was unable to live in their home due to the severity of damage. Because this happened during the popular Coachella Music Festival, there were no hotel rooms available for the client. None. The town was completely booked up with thousands of concert-goers. So, Chuck and Carolyn decided to take a shot at a nearby hotel. Turns out, the man behind the desk recognized Carolyn. She was on the DAT call when his house burned down just six months before. Those are the kind of things that make up YES moments. 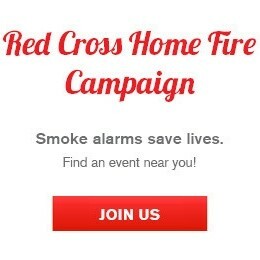 If you would like more information on volunteering with the Red Cross, please visit redcross.org/volunteer. Previous ALERT: Patients who rely on blood and platelet transfusions need your help now! Both Chuck and Carolyn are great examples and mentors. They give a lot back to the community. Thanks for all that you do! Great Article. Thank you Carolyn and Chuck for your dedicated service. You are truly making a difference…in your own lives..and YES! for others. Thank You.